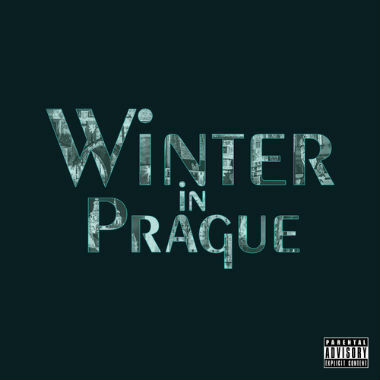 Los Angeles rapper Vince Staples teamed up with producer Michael Uzowuru for a new mixtape called Winter in Prague. There is very little features and the focus is on these two, whose chemistry is clearly evident over the 10 tracks. Staples is starting to gain momentum has a popular rapper on blogs and Uzowuru is showing us why his production is one to keep listening too. Stream and download the tape below.